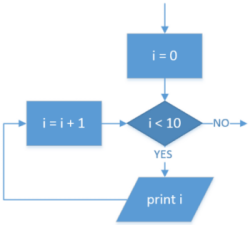 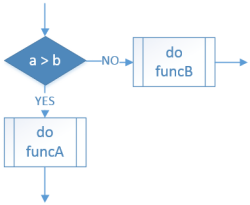 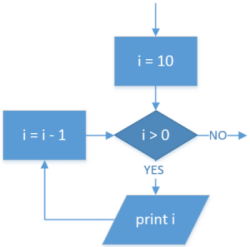 Below are some comparisons of how to achieve the same thing in a flowchart, pseudocode & Python. 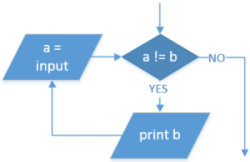 This site was originally written using AQA suggested pseudocode, but will be updated to include OCR recommendations. It will aso be extended, to include a lot more examples.